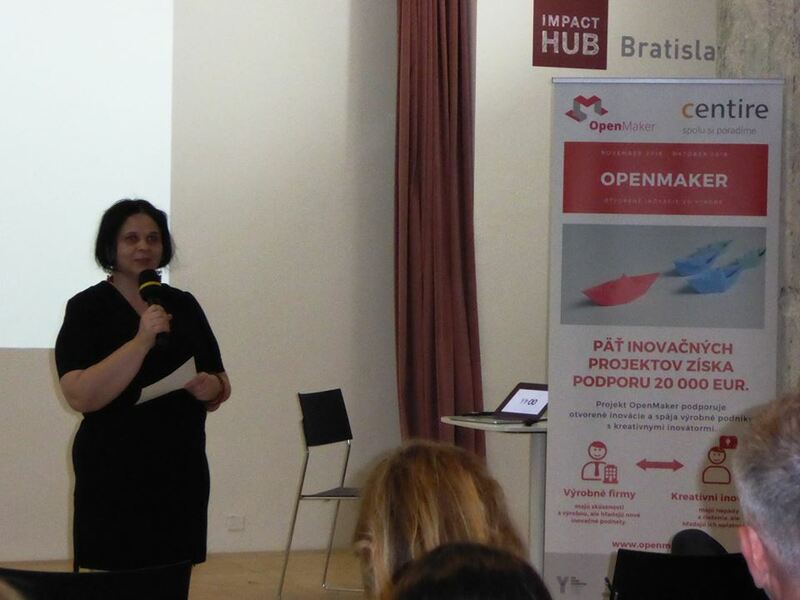 We launched our OpenMaker Accelerator on 1 June 2017 in Impact Hub Bratislava. The accelerator, along with the other three OpenMaker accelerators, represents one of the main pillars in our OpenMaker project. Indy Johar, the project initiator, introduced not only the open manufacturing concept, but also presented the societal challenges of the near future. His though-provoking speech was met with a great success by the diverse audience.